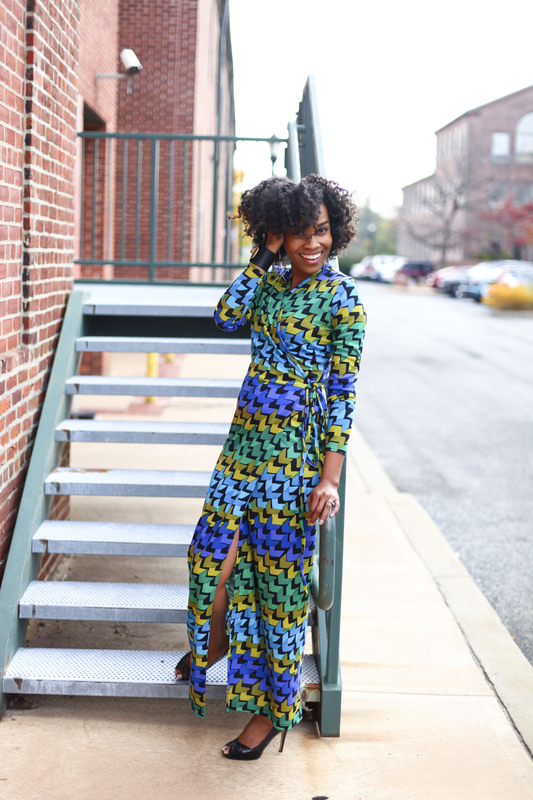 November 2015 – Kia Drew | Styled by Life! Hey Stylers! How are you today? I’m doing Maxnificent! Yeah I know its a made up word lol, but its a great one to describe how I’m feeling in this beautiful Maxi Dress from Shabby Apple! I had the great pleasure to collaborte with them and experience their brand. Check out how easy and fun this dress feels! Have You Polished and Lathered? Happy Friday Models and Misses! I have a great Q&A to share with you from Polish & Lather! If your looking for beautiful bathing products without the harsh effects, keep on reading and enjoy getting to know this company! What prompted you to start Polish and Lather? It happened on a whim..for a while. I learned how to make soap about 20 years ago. It was one of those things I enjoyed doing!